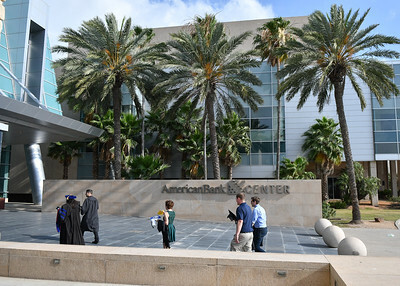 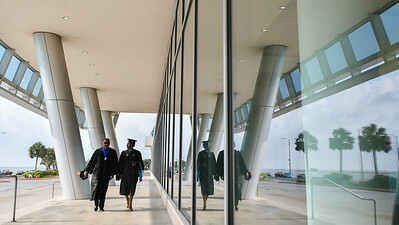 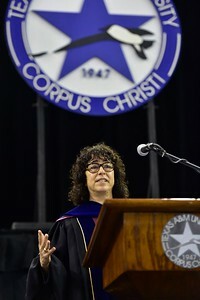 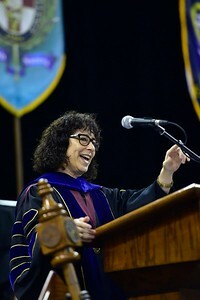 Commencement Speaker Elaine Mendoza, Vice Chair of the Texas A&M University System Board of Regents, addresses over 1,000 graduates at the Spring 2018 Texas A&M University-Corpus Christi Commencement ceremony, Saturday May 12, 2018 in the American Bank Center. 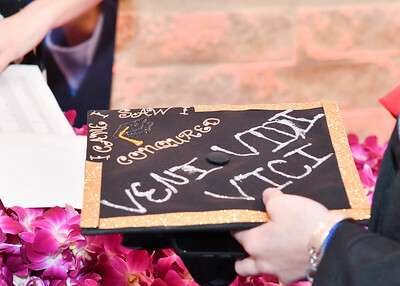 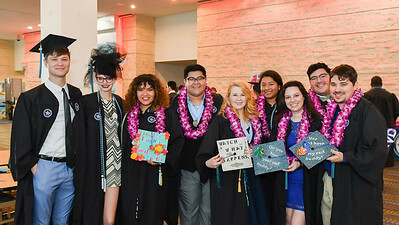 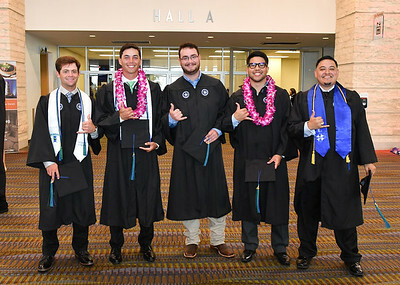 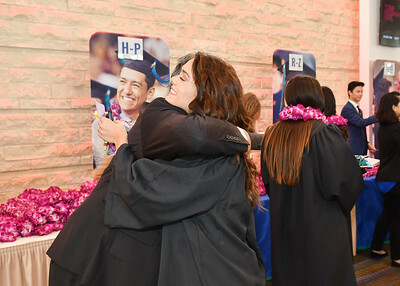 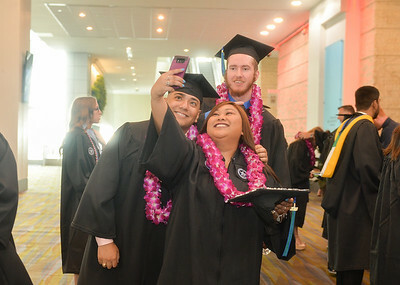 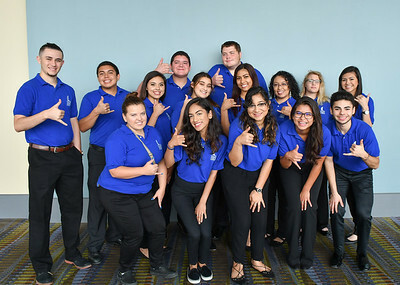 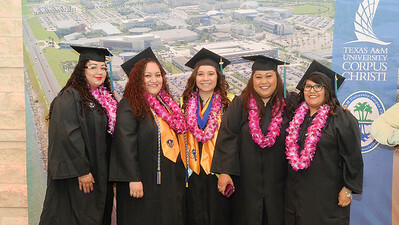 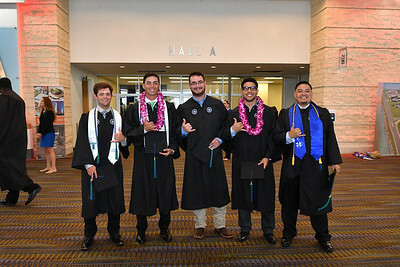 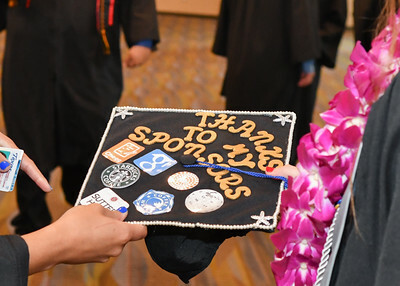 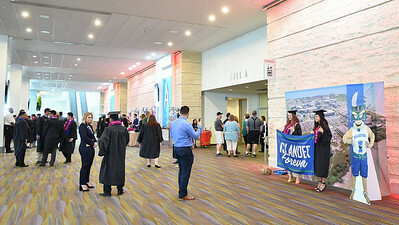 Over 1100 Islanders receive their degrees from the university's five different colleges during two Commencement ceremonies held on May 12, 2018. 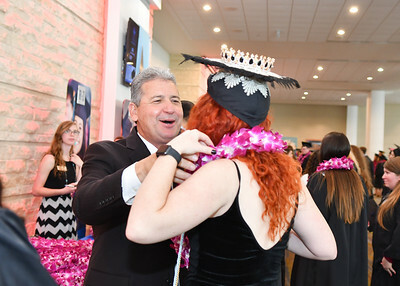 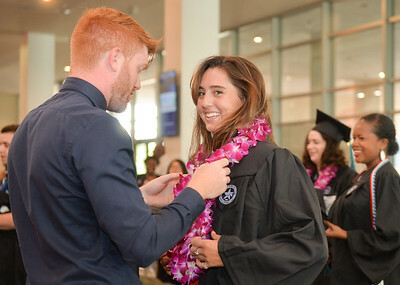 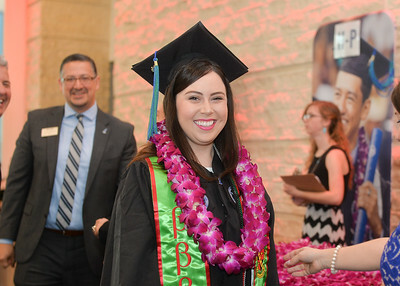 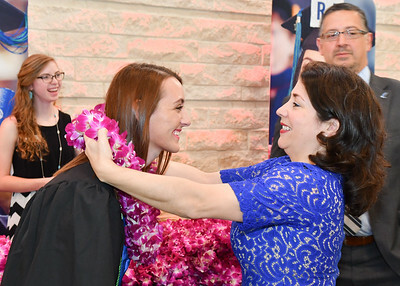 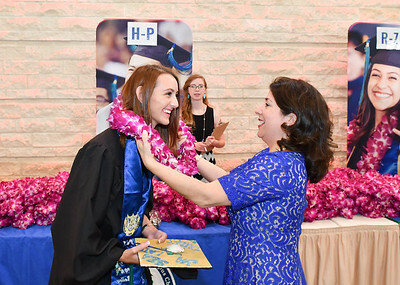 Environmental Science major Bailey Moehl (left) receives her lei from Peggy Lara before the Spring 2018 Commencement ceremony on May 12, 2018. 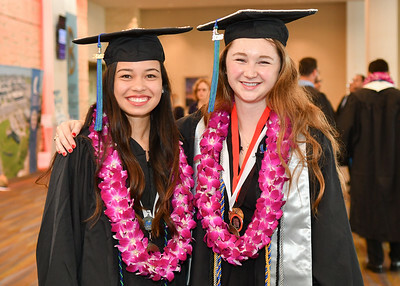 College of Science and Engineering majors Lauren Esquibel (left) and Madison Davis pose for a photo before the Spring 2018 Commencement ceremony held on May 12, 2018. 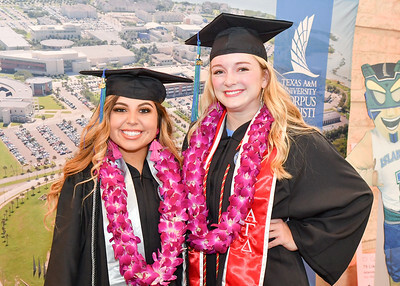 Leah Bernhardt (left) and Hailey Wallgren are two of more than 1100 Islanders who received their degrees during two Commencement ceremonies held on May 12, 2018. 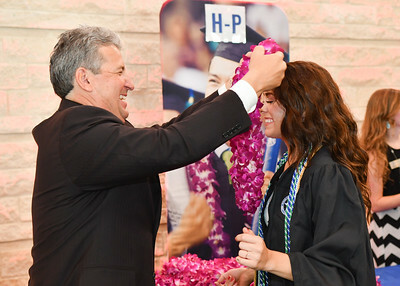 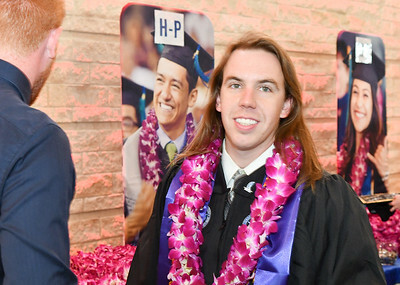 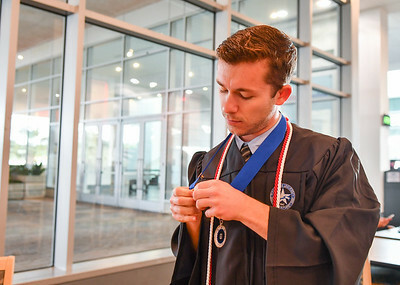 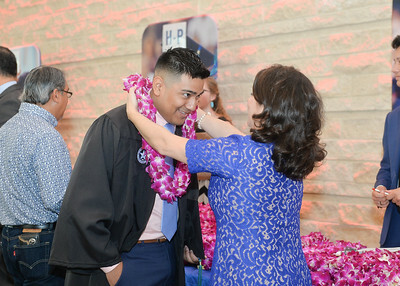 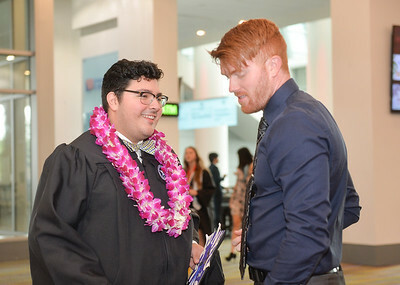 Joseph Tenerias receives his lei before the Spring 2018 Commencement ceremony held on May 12, 2018. 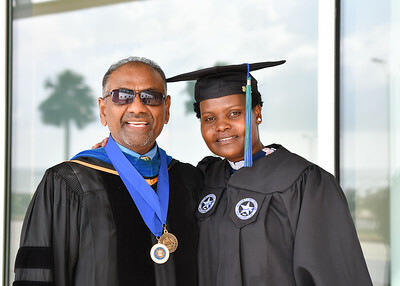 Dr. Anantna Babbilli (left), and Julia Sambu pose for a photo before the Spring 2018 Commencement ceremony held on May 12, 2018. 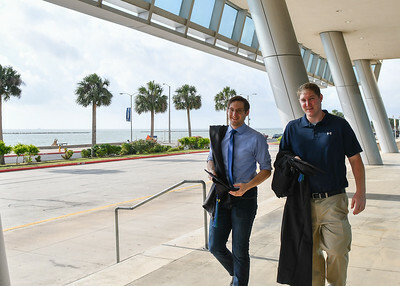 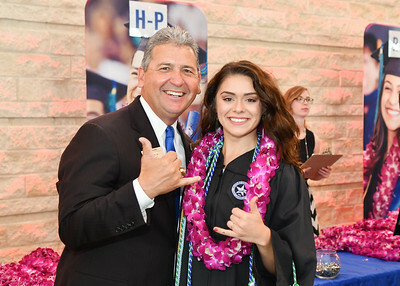 Ed Cantu (left) and Sierra Priest show their Islander pride before the Spring 2018 Commencement ceremony held on May 12, 2018.